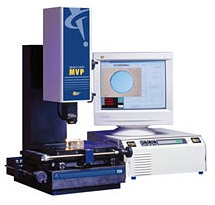 We use Kistler instruments exclusively to measure machining and grinding forces. 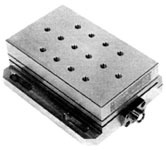 We have two three component piezo-electric dynamometers with their related charge amplifiers. 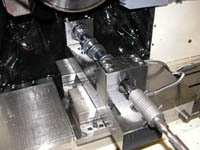 They have been used individually as well as in tandem, for a cylindrical grinding application. 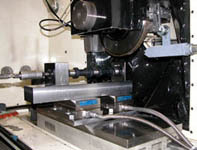 Click on the dynamometer body for a specification file, in PDF format, showing the bolt hole pattern and other dimensions. We also use Kistler accelerometers to monitor and measure vibration. We also rely heavily on an OGP (Optical Gaging Products) vision inspection system that allows us to accurately measure tools and component parts. Moreover, it allows us to photograph surfaces and profiles for record keeping and reporting.